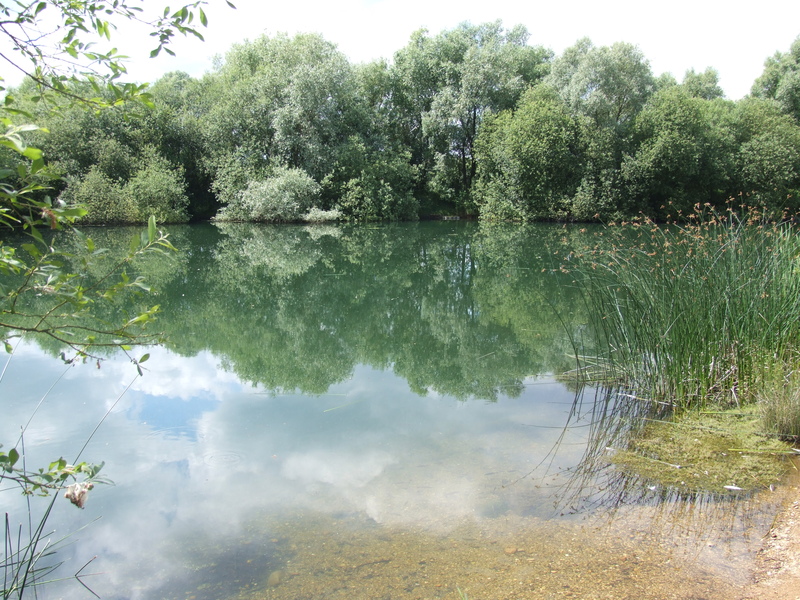 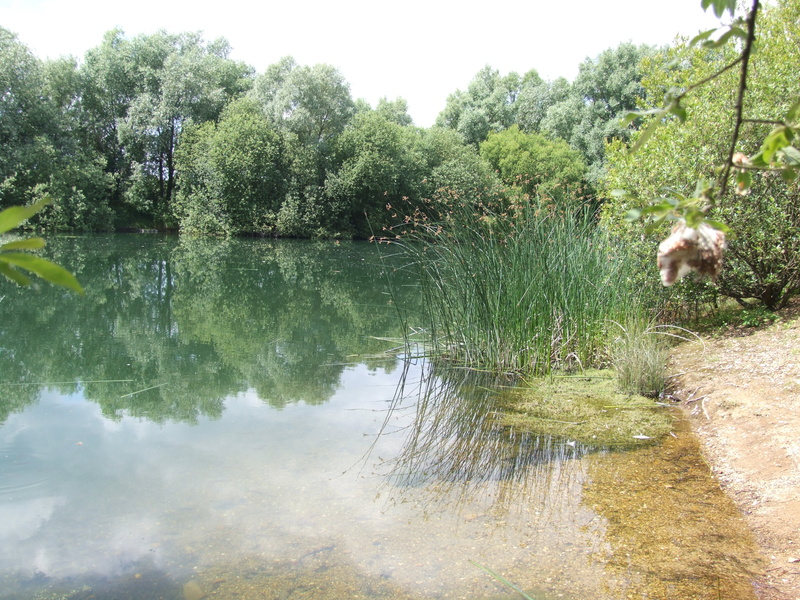 A small half acre pond very much for the pleasure angler, species include bream and tench, a few odd carp and pike and of course loads of rudd. 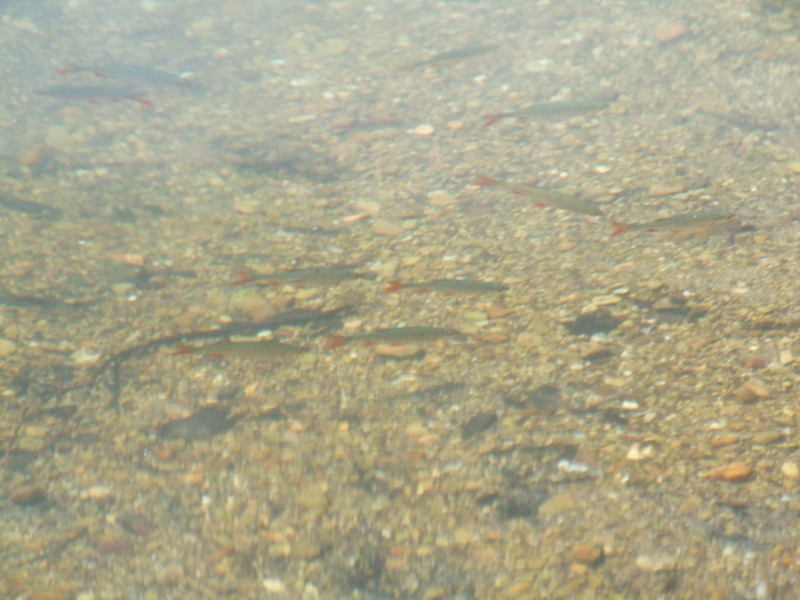 You can also catch a few chub if you are lucky. 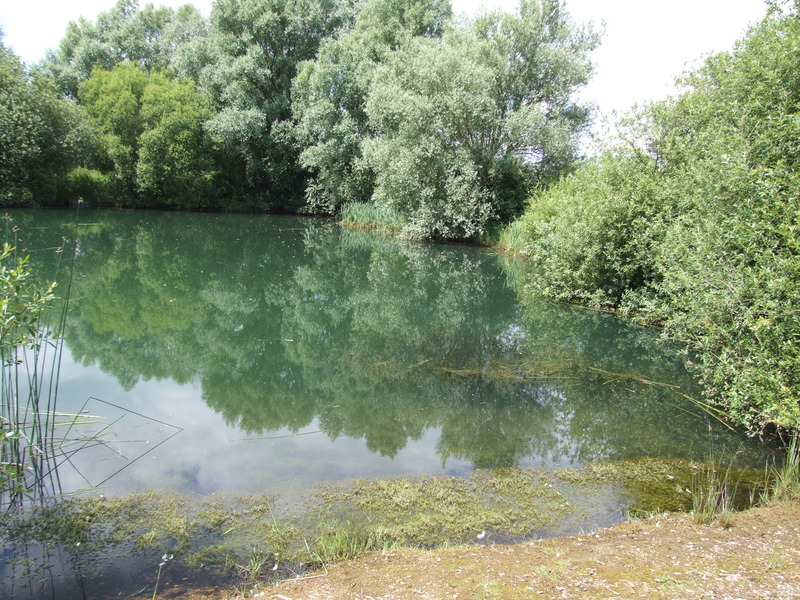 Crucian Carp were also stocked over a decade ago, never been seen of since.